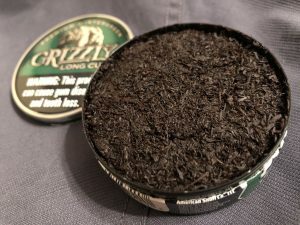 Review Preface: I am not a dip user. 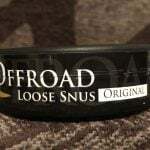 I am a long-term Swedish Snus user. Please take this into consideration when reading my review! When you open the can, the aroma that greets you is a present smell of wintergreen with a light touch of sweetness, a smoky hint, and a little tobacco in the background. The tobacco itself is long cut, and is moist and quite soft to the touch! The flavor is a lot like the aroma. 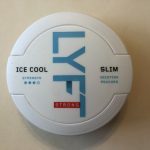 It is, as expected, predominantly wintergreen. 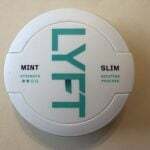 The wintergreen flavor is pretty well balanced out with an earthy tobacco flavor. There is a light sweetness, but it isn’t too overpowering. You’ll also encounter a mild smoky hint, which works well with the tobacco taste! 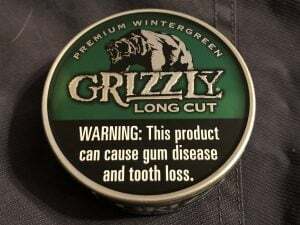 When I throw in a gram or two in the lip the nicotine strength feels to be about the regular level, and I find it stays parked pretty well in the lip for 30-45 minutes with a long lasting flavor to go with it. 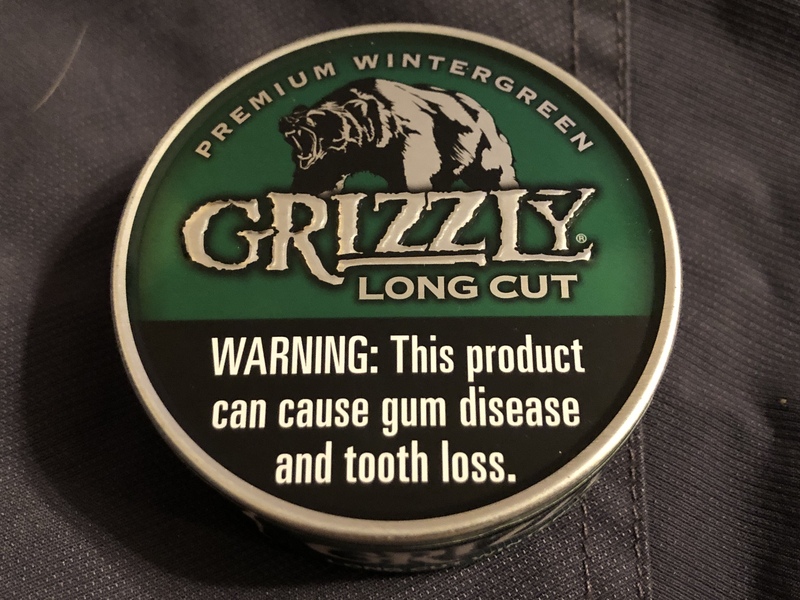 If you’re a dipper and want to try something with a solid wintergreen taste, Grizzly Wintergreen Long Cut is a great product to consider. It has a great taste and feels great in the lip!